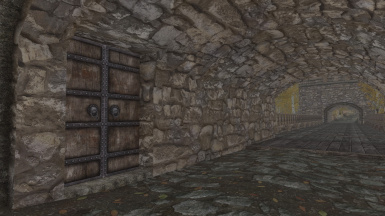 3.2 is here see description and change log for more info. if you have an earlier version, update would be recommended. 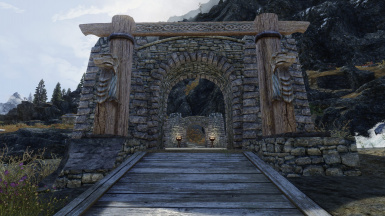 and for a SSE version. 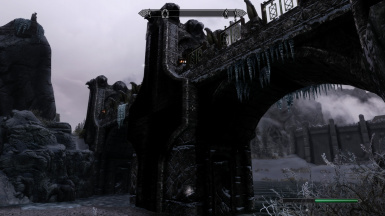 I think this is incompatible with a mod called "No Snow Under the Roof" (https://www.nexusmods.com/skyrimspecialedition/mods/518). 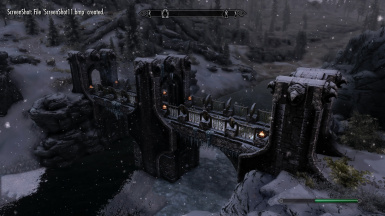 Many bridges have floating patches of snow, and it's unsettling. Is there any chance we could get a patch? Agreed. 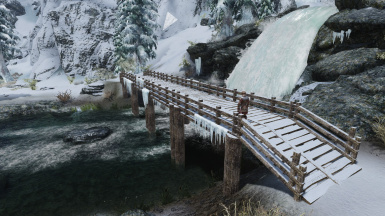 I really like the bridges, but I find the world looks a bit unnatural without No Snow Under the Roof. A patch would be wonderful. Any chance of a patch for Point The Way? 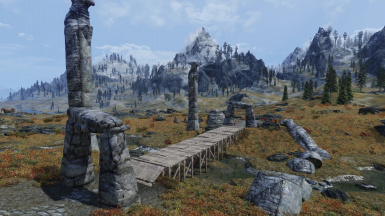 Looks like you moved one of the sign posts next the bridge behind Riften. Not sure if any other are affected. Hey BJS. 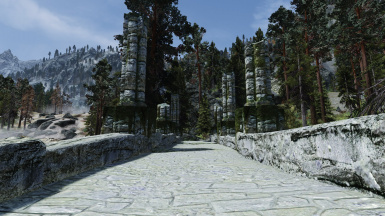 I've made a patch for JK's Skyrim which can be downloaded from here. 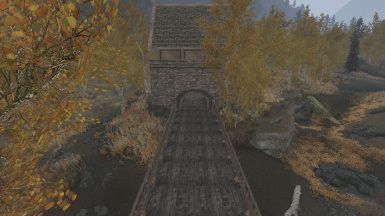 It simply patches the navmesh around the newly added bridge in Ivarstead. It is a .esp/ESL flagged file so won't take up a spot in people's load order. Please feel free to add the patch to your miscellaneous files. Cheers. 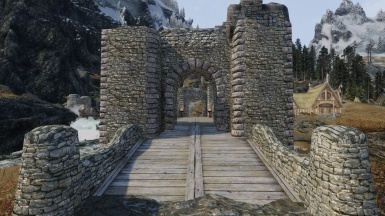 nice bridges. 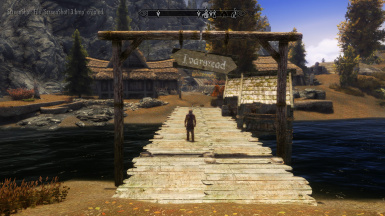 but how would you get under the ivarstead bridge with a boat? 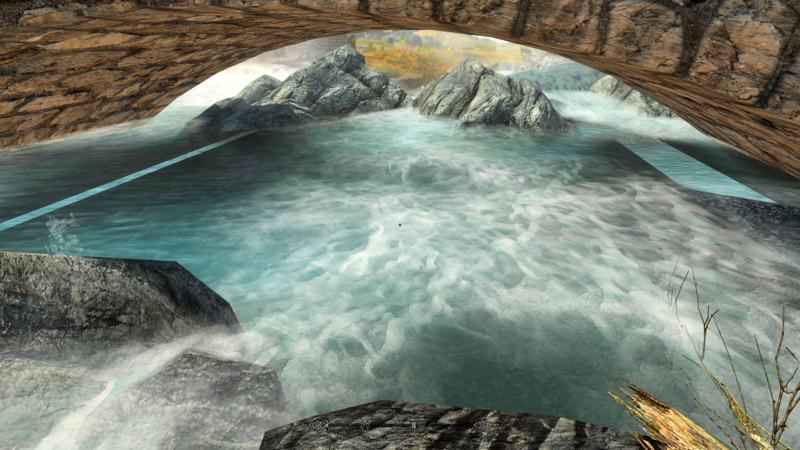 Try hiding in SMIM: meshes > landscape > bridges folder. 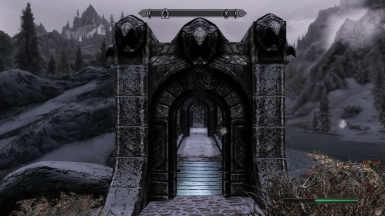 An excellent mod. 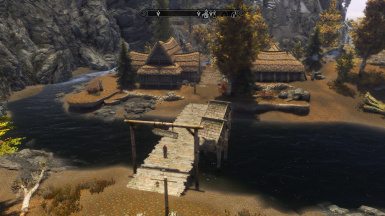 I appear to be having a conflict with Expanded Towns and Cities' version of Darkwater crossing but they're supposed to be compatible, so I'll have to investigate further. 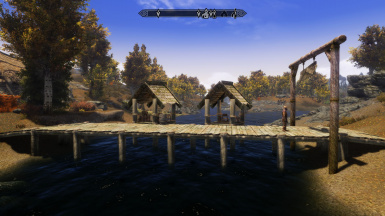 Could you let me upload this for Xbox one for me to use? Am currently building a PC. 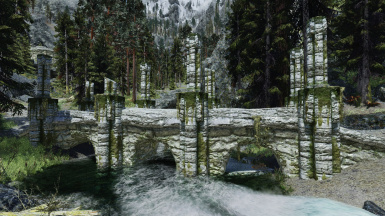 But currently am playing Skyrim on my Xbox one, till my custom PC is built. Thanks. I really like this. However I noticed something that to me is quite jarring. 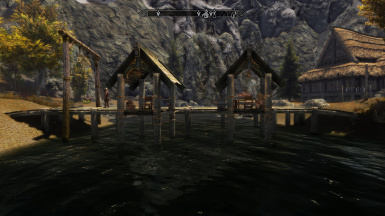 That's the shadows beneath the bridge, on the water. 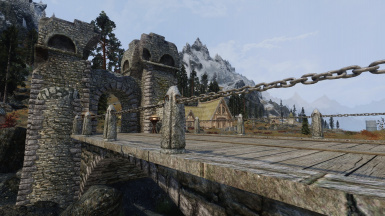 As stated, all the bridges in Skyrim are the same, and they way they support themslves is with a big arch that spans the whole width of the bridge. 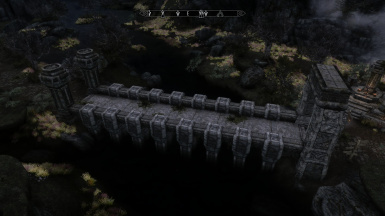 So when that is replaced with something like a set of wooden columns, it leaves a gap in the shadow coverage. 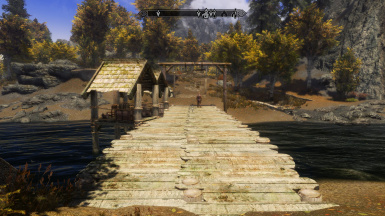 The first place I saw this was the bridge in Riverwood, and the two bridges down the road leading to whiterun also have this issue. I suspect they probably all do, but I haven't tested it too extensively quite yet. 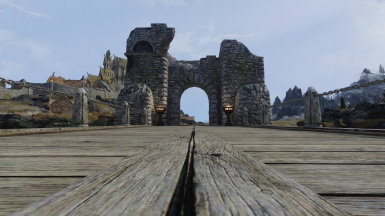 Is this something that can be fixed in the CK? I'm not opposed to doing such things myself, but with something like that, I don't even know where I would start. Are you using ELFX? 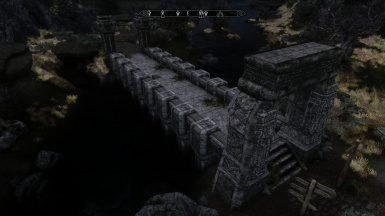 Might be a problem with the bridge shadows that mod adds. That does in fact appear to be the case. 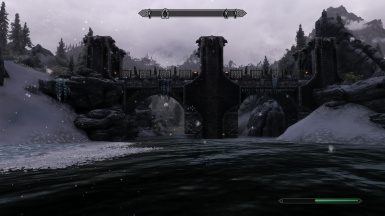 I tested the mod on a vanilla MO profile with no other mods and the shadow issue wasn't there. 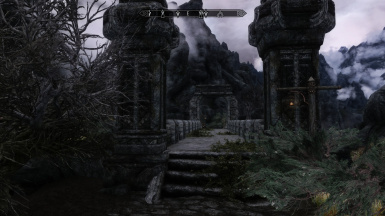 I just though the shadows were vanilla.